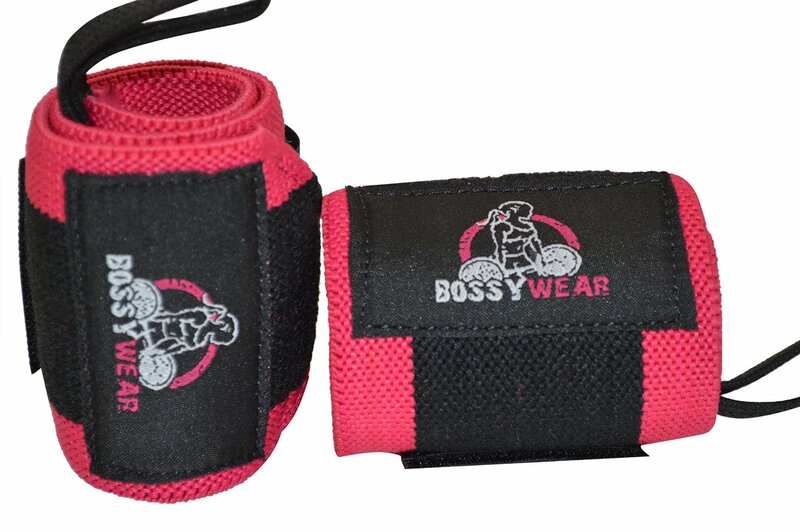 I have trouble with my wrist from time to time and ordered these BossyWear Pink Womens Workout Wrist Wraps For Crossfit, Fitness and Weightlifting to help add support for my wrists. I was first attracted to the color of these women's wrist wraps. There is no chance they will be mistaken for something that belongs to one of my boys. Trying them on, they were very comfortable and felt like they would provide good support. In use, this proved to be true. You can wear them to the gym or any other sort of workout. I haven't been to the gym lately, but have used them quite a bit for working out around the house. They did exactly what they needed to do by providing needed support, and they did it in style.